The Mint 400 is said to be the oldest and toughest off-road race in The United States. It’s humble beginnings date back to 1967 and quickly became known as “The Great American Off-Road Race“. Every racer and celebrity in the country dreamed of winning this marque race. Each year off-road racers and thousands of spectators from around the globe gather in Las Vegas, NV to take part The Mint 400. The 400 mile course is a ruthless journey – some will not finish and even fewer will take home the trophy for their class. 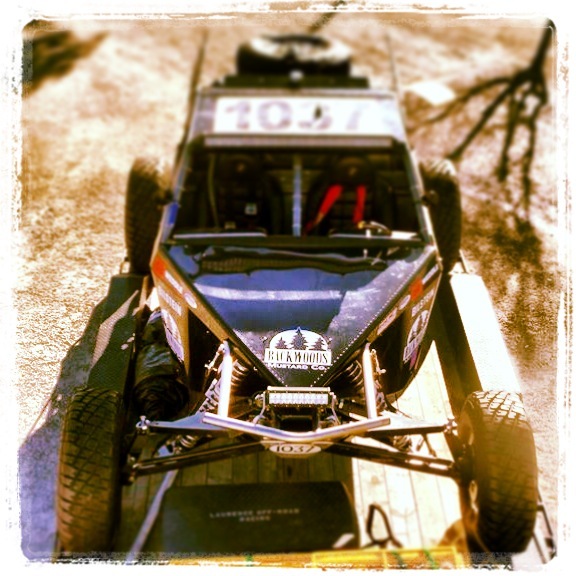 Visit The MINT 400 and RACEDEZERT webpages for more information and to track your favorite racer. Ted Nugent Gives Backwoods Mustard a Thumbs Up! 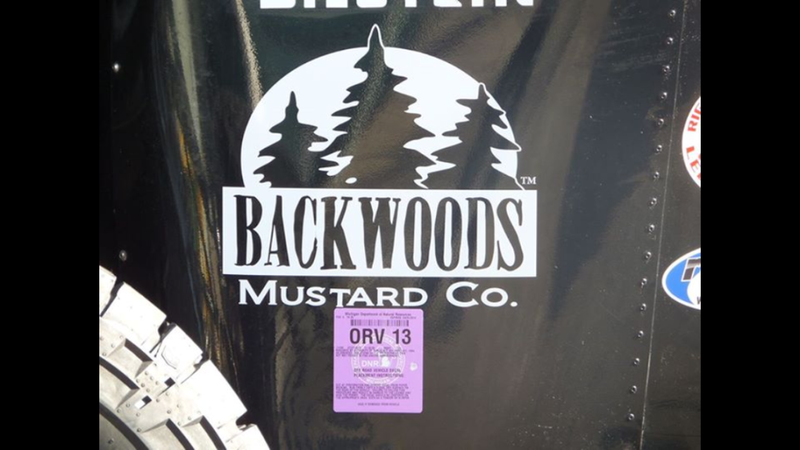 Backwoods Mustard Company creates Michigan-made craft mustard utilizing family recipes with a focus on tradition, Michigan, and the Great Outdoors.